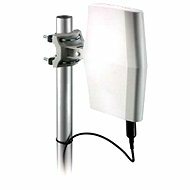 A directional antenna with 9dBi gain for point-to-point connectivity in both outdoor and indoor environments. 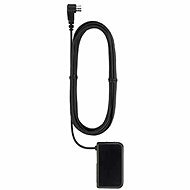 Supplied with a 1m long cable with minimal loss-through end-to-end RP-SMA connector that connects to the vast majority of access points and wireless routers. 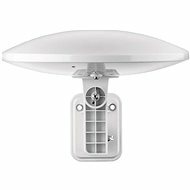 The supplied mounting kit allows for simple installation. 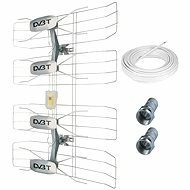 For shipping to other EU countries visit this page TP-LINK TL-ANT2409A. Für Versand nach Deutschland, besuchen Sie bitte TP-LINK TL-ANT2409A. Chcete doručit zboží do Česka? 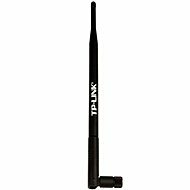 Prohlédněte si TP-LINK TL-ANT2409A. Chcete doručiť tovar na Slovensko? 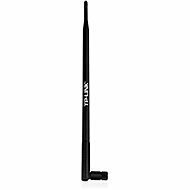 Prezrite si TP-LINK TL-ANT2409A. Für Versand nach Österreich, besuchen Sie bitte TP-LINK TL-ANT2409A. Magyarországra történő kiszállításért tekintse meg ezt a termékoldalt: TP-LINK TL-ANT2409A.